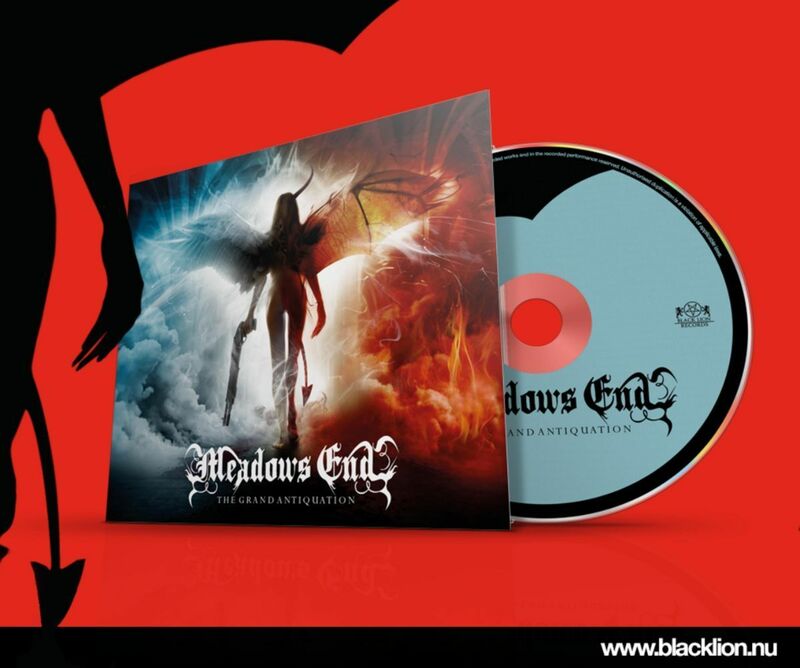 Swedish Symphonic/Melodic Death Metallers Meadows End returns with their highly anticipated album THE GRAND ANTIQUATION. Filled with everything you’ve come to expect from Meadows End, the band’s fourth album contains all their cunning symphonic and melodic tricks. Their sound is a fine balance of dark and light, passionate aggression, beauty, built around a sense of ominous grandeur…they have their own brand of symphonic melodic death metal, I commend them for it. JD Of Meadows End had this to share reg the new album: If we don’t question old and antique foundations and establishments, we will all face perdition when something/someone stronger takes over. It is time to look beyond our borders and defy the way we debate and reason. It is time to question our own significance and our role in this uncharted scheme of planetary events… We give you THE GRAND ANTIQUATION. 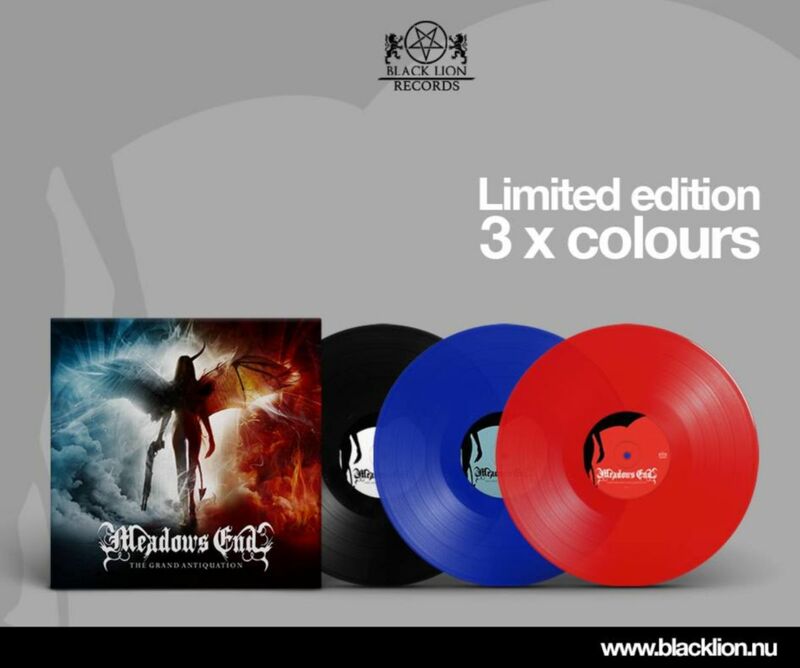 The album is also available via Plastic head UK/export /Amazon HMV,Season of Mist,EMP, Sound pollution and many more retailers!